If you support Donald Trump, chances are Hillary Clinton thinks you're a "deplorable" person and not an American. I know there are only 60 days left to make our case–and don’t get complacent, don’t see the latest outrageous, offensive, inappropriate comment and think well he’s done now. We are living in a volatile political environment. “You know, just to be grossly generalist, you could put half of Trump’s supporters into what I call the basket of deplorables. The racist, sexist, homophobic, xenophobic, Islamaphobic — you name it. And unfortunately there are people like that. And he has lifted them up. He has given voice to their websites that used to only have 11,000 people – now have 11 million. He tweets and retweets their offensive, hateful, mean-spirited rhetoric. “Now some of these folks, they are irredeemable, but thankfully they are not America. Got that? 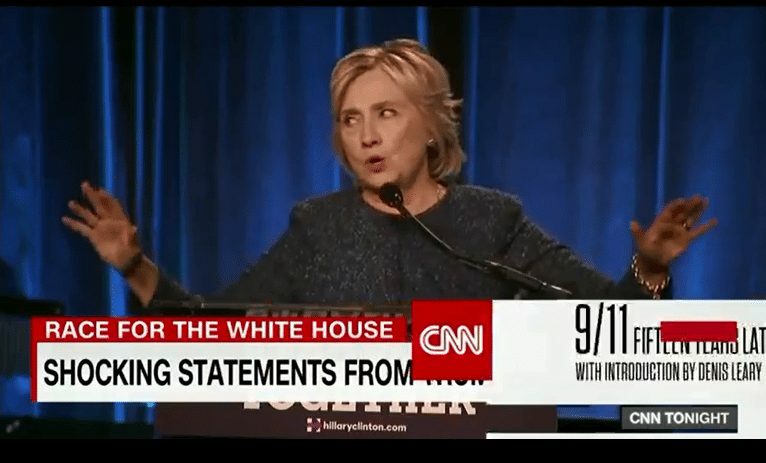 If you support Trump, chances are Hillary thinks you’re irredeemable and not part of America. 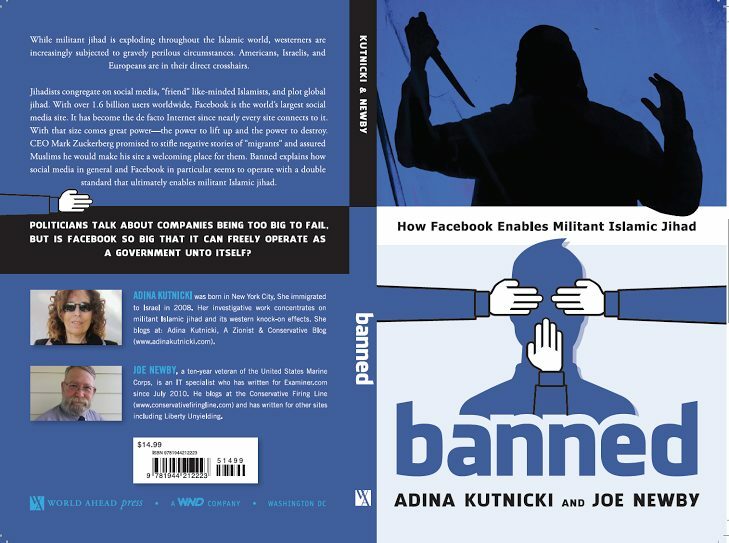 And if you’re as concerned about Facebook censorship as we are, please go here and order our new book.